Please see our “What the Pool Owner Can Expect” sheet located in your folder (slight variation for commercial pool). 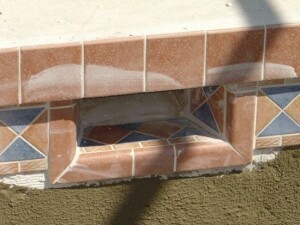 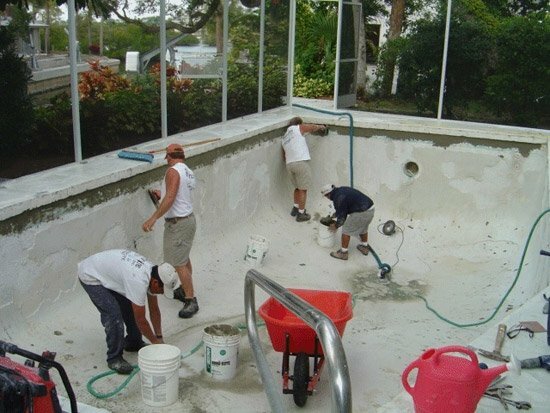 Mr. Marcite, Inc. employs three separate specialized crews: prep crews, surface application crews, and service technician. 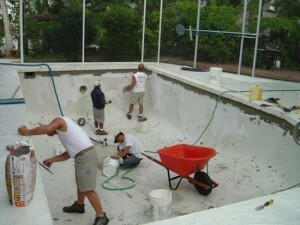 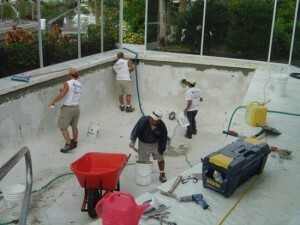 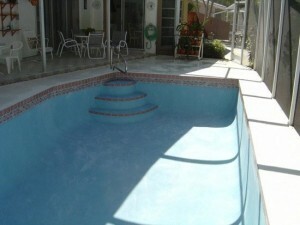 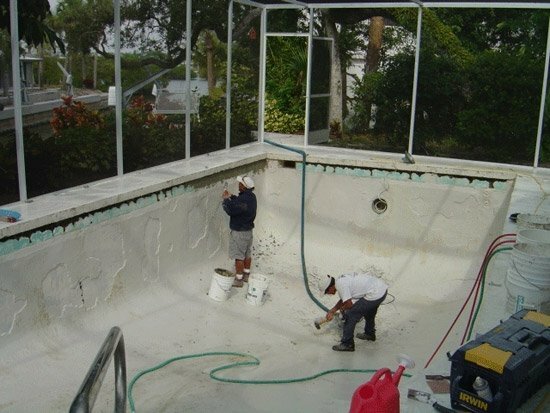 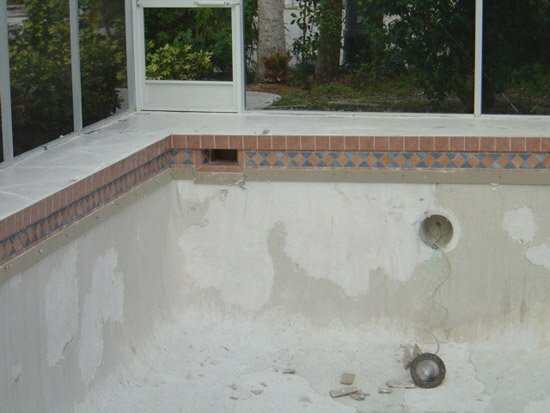 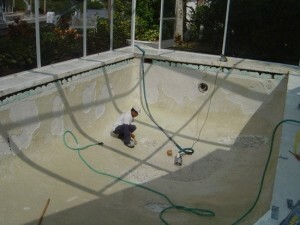 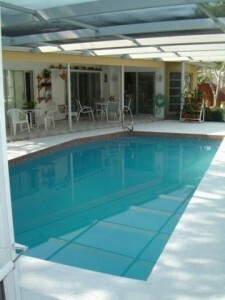 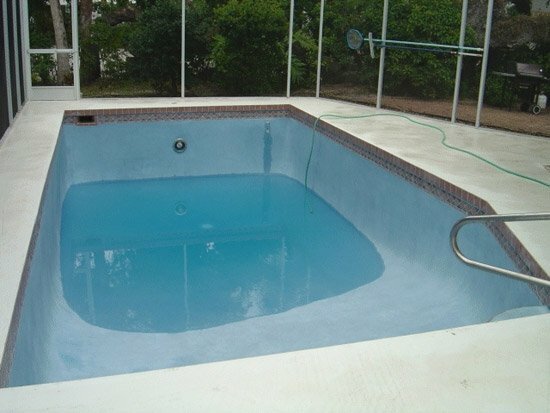 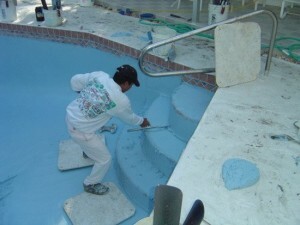 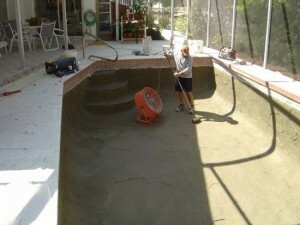 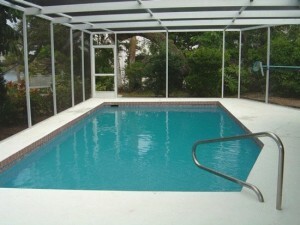 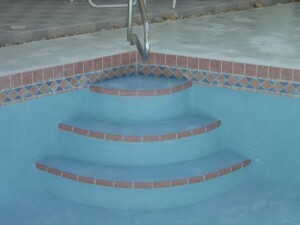 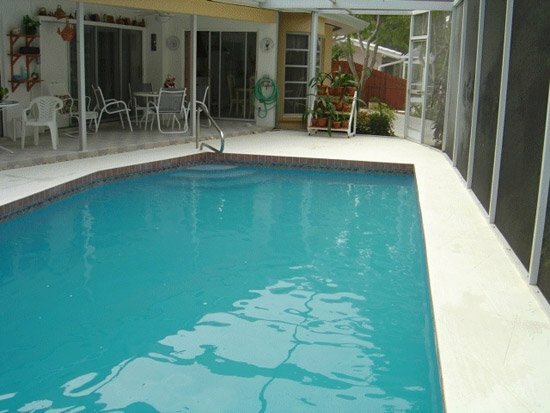 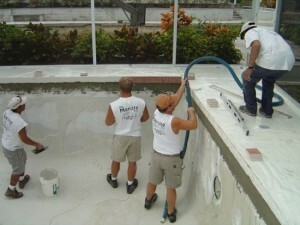 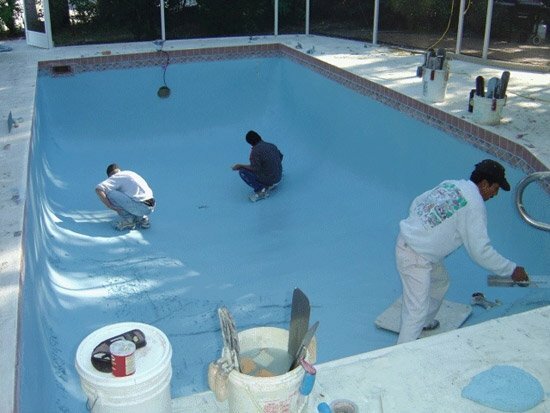 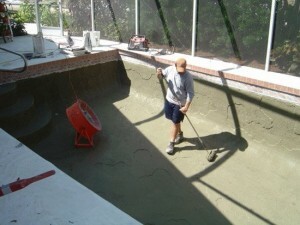 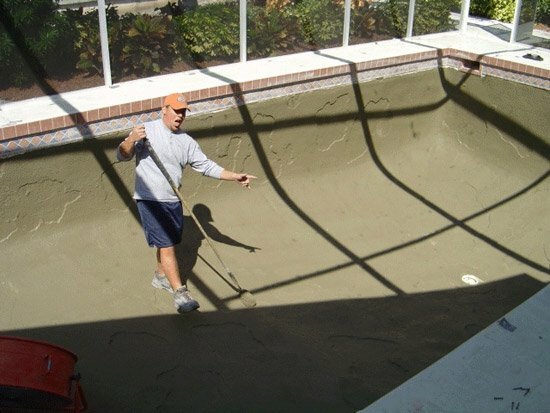 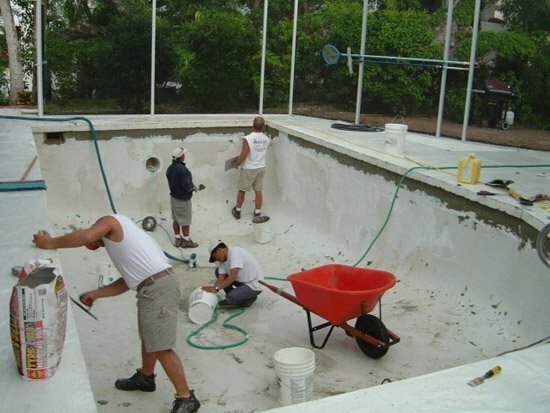 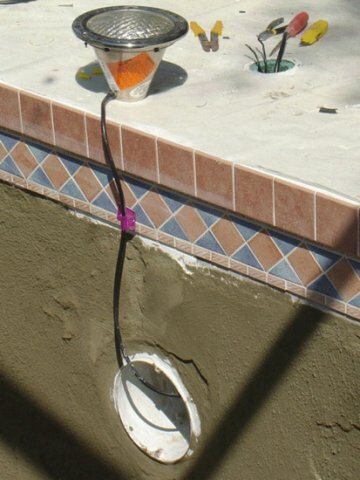 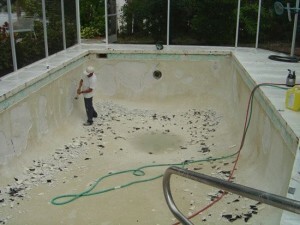 Depending upon individual pool renovation needs, the Florida weather, and seasonal demands, your pool renovation time and/or procedure may vary. If you have any questions, do not hesitate to call our office.